Our Patron Saint in Year One is Saint Bernadette. 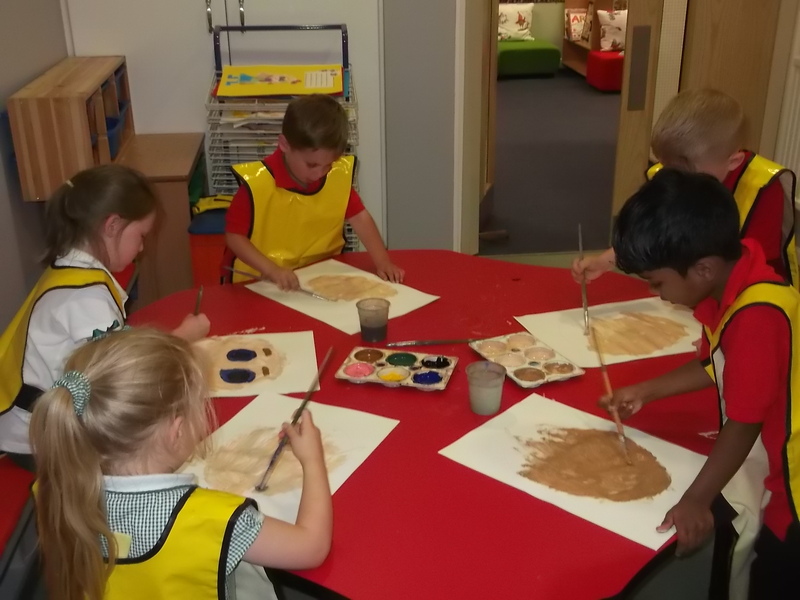 We have lots of fun and we work really hard in year one! In year one we do English and Maths every day. 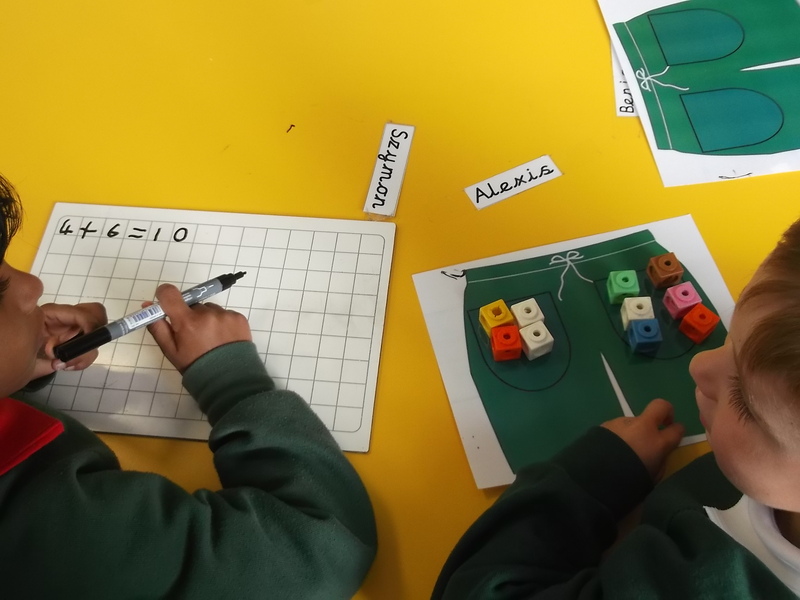 In Maths we always remember that, ‘Every number has a square ~ numbers do not like to share!’ If you would like to help your child at home with Maths then practicing number formation is very important. 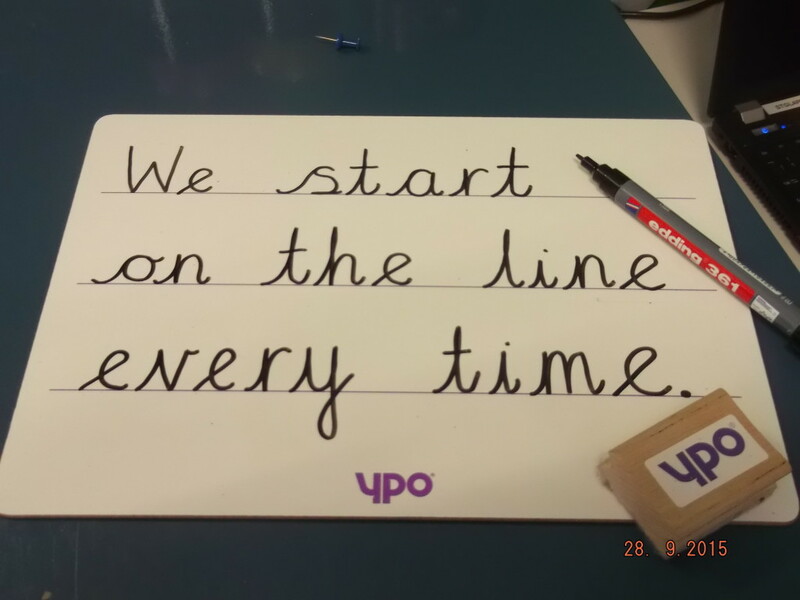 The children are encouraged to use their best handwriting at ALL times and to practise every day! If you would like to know more about our handwriting please call in and we will be happy to show you how we form our letters! We learn about exciting things in science every week! Our current topic is Materials. We are investigating what different objects are made of and their properties. RE is our most important subject and is at the core of our curriculum. We do 2 hours of RE every week, a child led liturgy every Friday and four other sessions of collective worship including Mass or celebration every Thursday. Please look at the RE dates to see the dates of Mass and celebration for the terms. On Wednesday afternoon we join together with year two for Rotation! Over the year we do a range of different activities which incorporates these subjects: DT, Drama, Art, History, Geography, Cookery and Music. We have P.E. on Thursday and Friday afternoons. Please remember that your child needs a pair of outdoor trainers, blue or black shorts and a white t shirt. Please be aware that if your child does not have their kit they will be unable to take part. Thank you! 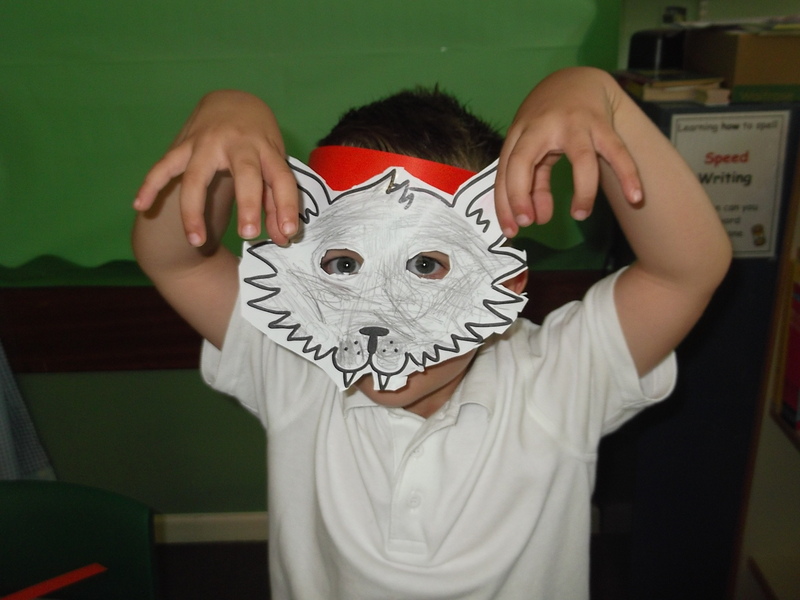 We also have C.O.O.L time (Continuing Our Own Learning) every week in Year One. The children are able to select their own learning projects and play based learning is encouraged. Our Workshop and Construction area are always very busy!